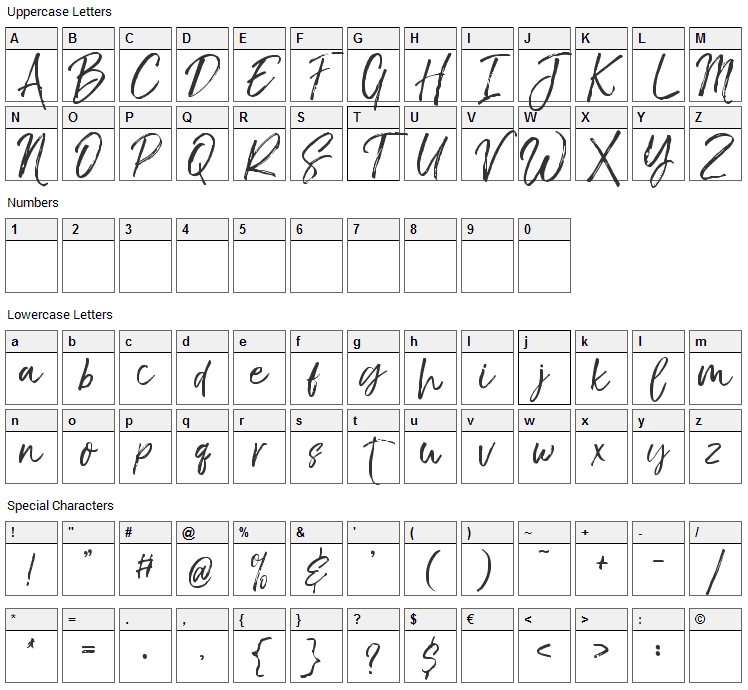 The Braggest a new brush font carefully on making sketch and scanning until we get the best result, and so was born a new crazy font and make it a very personal handwriting for every project. The Braggest includes two lowercase characters, and very likely ligature thats allow you to make a personal handwriting especially for branding project. The Braggest font contains 86 defined characters and 62 unique glyphs. 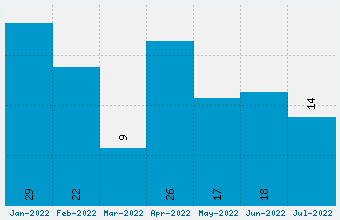 The font contains characters from the following unicode character ranges: Basic Latin (87). 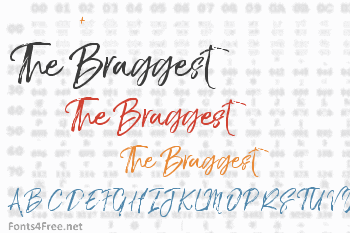 The Braggest is a script, brush font designed by Ryan Prasetya. The font is licensed as Free. The font is free for both personel and commercial usages. In doubt please refer to the readme file in the font package or contact the designer directly from creativemarket.com.